Brixton club Phonox looks to be kind of a big deal for south London nightlife, and in fact London clubbing as a whole. 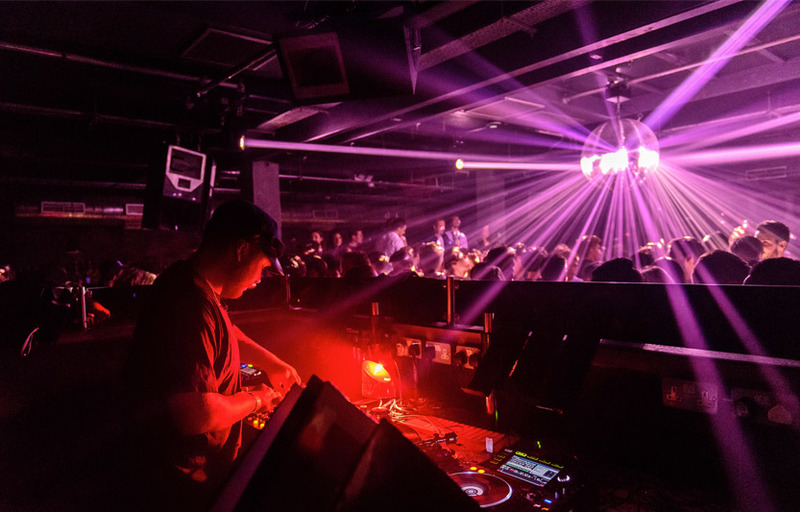 After the team behind acclaimed nightspots including XOYO, The Nest, the Old Queen’s Head and the Blues Kitchen franchises purchased the site of former Brixton club Plan B when it shut down, they wasted little time in transforming it into Phonox. 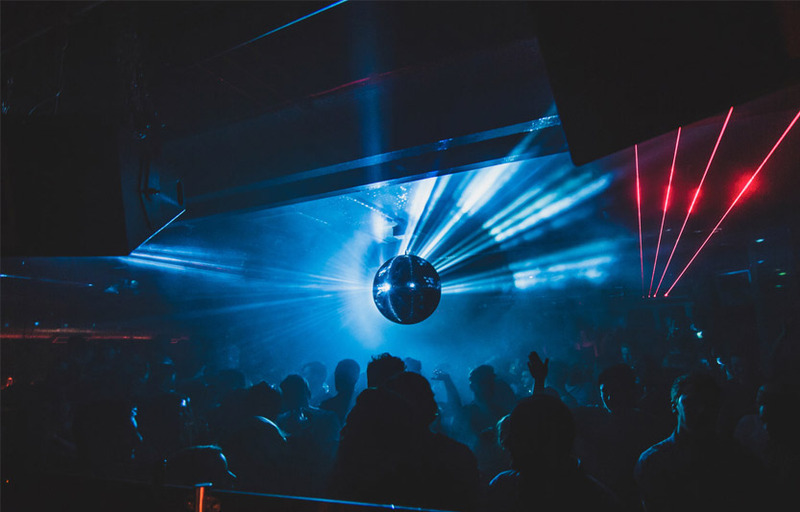 The club has a similar feel to both XOYO and the Nest: a sleek, dark dance cavern with plenty of space for dancing, and the programming leans very much towards the leftfield side of dance music – don’t expect cheesy ’80s nights here, it’s quality, underground house, techno, disco and bass all the way. Phonox is free entry before 9pm every Friday, and before 10pm every Saturday. Staff are known to be friendly. The venue is equipped with a top-of-the-line sound system. Phonox is right on the Victoria line, so you won’t have trouble getting home if you’re taking the tube. Phonox is located at 918 Brixton Rd. How much is cover charge at Phonox? Phonox charges a cover of between £6-15, with free entry early on Friday and Saturday nights. How long will I have to wait at Phonox? Expect to wait anywhere from 15-30 min depending on when you arrive. Phonox is open Fridays through Sundays. What are the best nights to go to Phonox? Friday and Saturday nights are generally the best. What is the dress code at Phonox? How much do drinks cost at Phonox? Expect to pay £6 for drinks. What kind of music do they play at Phonox? 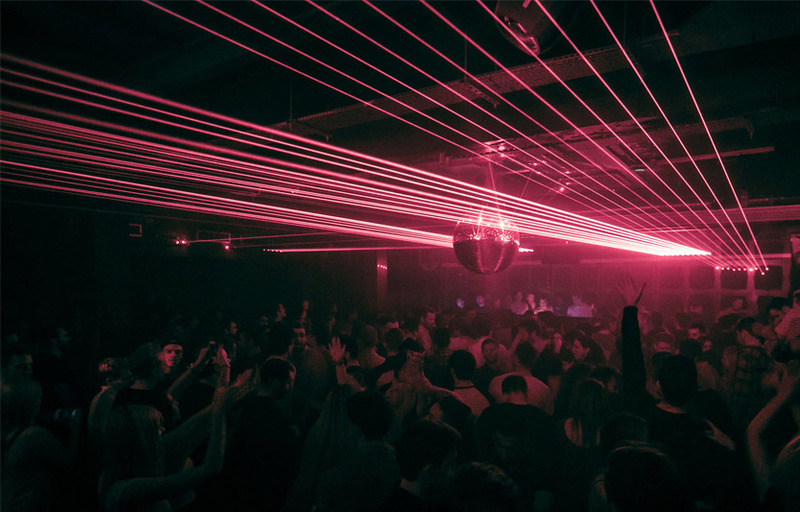 Phonox features house, disco, and techno music. Where can I find an list of upcoming events / DJs at Phonox? 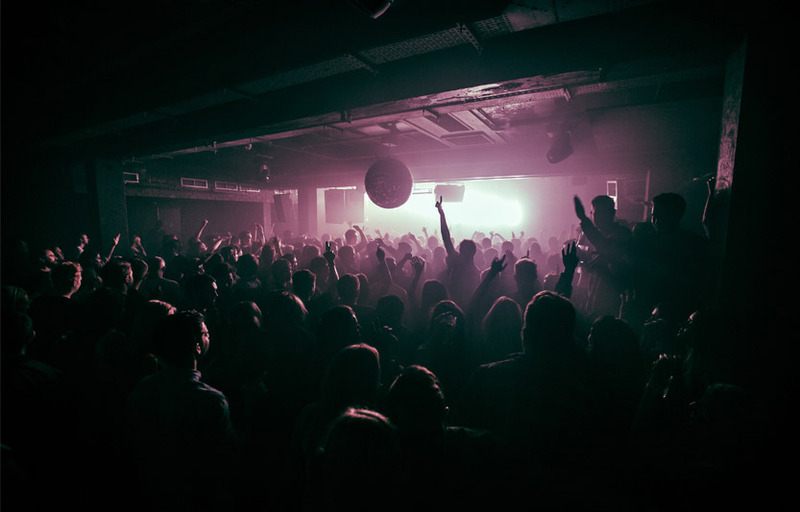 You can download the Discotech app to see upcoming events, and book tables for Phonox.